TEND contributes to a range of projects in various capacities. We collaborate as horticultural consultants within larger design teams, as well as provide full landscape architectural services and lead design teams. As a socially and environmentally minded business, our mission is to make beautiful and healthy landscapes that are designed and installed properly at the outset and managed safely and cost effectively into the future. 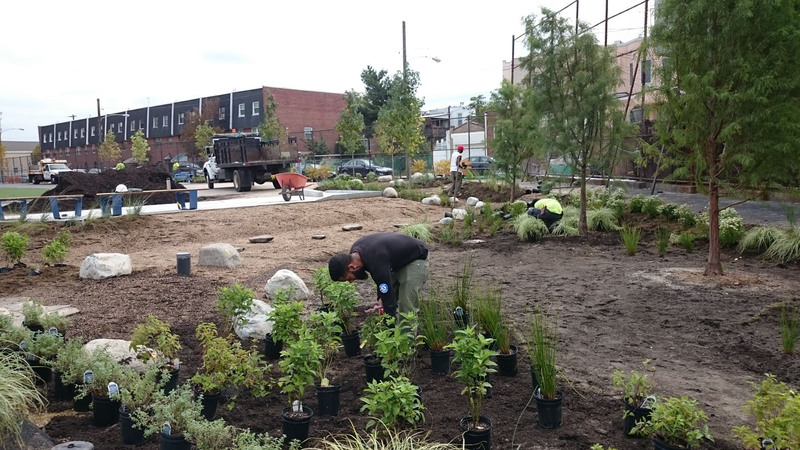 TEND principals promote best practices in landscape design, installation, and management.